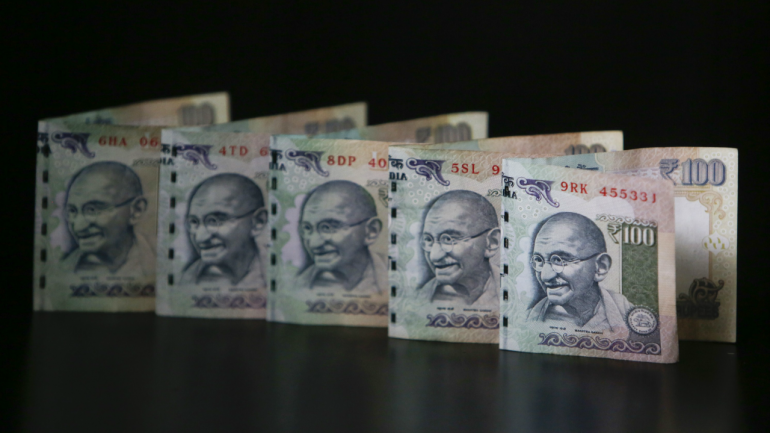 The Indian rupee is trading higher but off day’s high on Tuesday. It is trading higher by 17 paise at 71.47 per dollar after it touched 71.28 during the day. The dollar-rupee November contract on the NSE was at 71.63 in the previous session. November contract open interest increased 0.06% in the previous session, said ICICIdirect.